Make your planning documentation digital with Educa’s new Planning tool. It’s simple to set up planning templates, link them to learning stories and observations and get parent feedback. Use Educa – for your complete planning cycle. Super star teachers tell us what they love most about Educa. 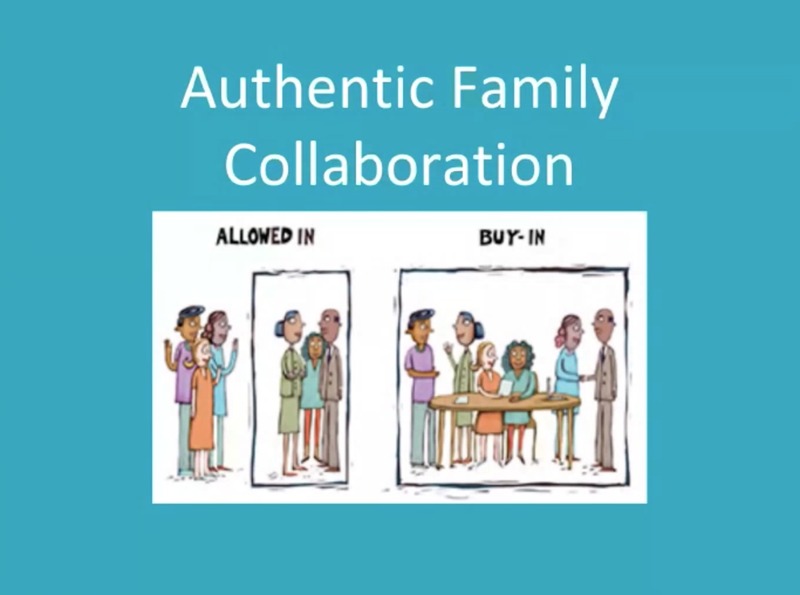 With busy parents and even busier educators, Samantha and her team found Educa – The perfect tool for connecting with families. How to use the Educa dashboard to post content tailored for your families. If your Dashboard isn’t getting feedback you’re missing an opportunity – so we’re here to help!